Netanyahu freezes demolition of illegal Bedouin buildings near Israeli town of Sussiya, sparking outrage among residents. 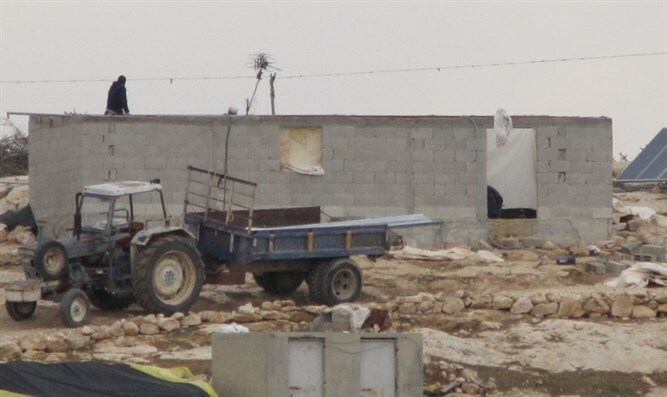 Mount Hevron Regional Council chief Yohai Damari expressed outrage following Prime Minister Binyamin Netanyahu’s decision to freeze the planned demolition of an illegally-built Bedouin community next to the Israeli town of Sussiya, south of Hevron in Judea. The failure to enforce the law, argued Damari, hurts local Jews while benefiting the lawbreakers. Observers say the Prime Minister likely took the decision to freeze the planned demolitions, despite hundreds of soldiers and police officers already having been prepared for the operation, due to the expected arrival of President Donald Trump’s senior adviser and son-in-law Jared Kushner to the region.